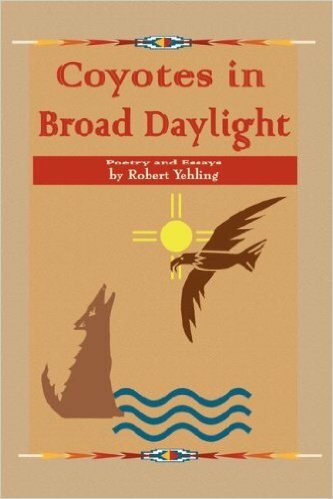 Coyotes in Broad Daylight brings together the timeless themes of community, nature, love, humor and observation, plus current social issues, in a collection of new poems and essays. Author Robert Yehling explores a world without the many masks of fear and self-trickery that we wear for acceptance and survival, a world in which we reveal our deepest selves and separate from the tricks the world and others can play on us. This collection also features a few selections written in previously forgotten Ancient Greek poetry forms, as well as a series of new essays that will challenge and entertain you.